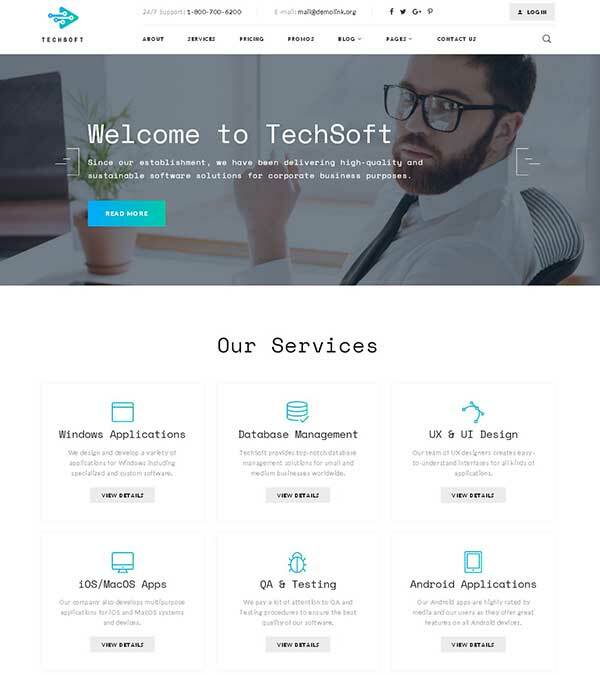 TechSoft – Business Software Multipage HTML5 Website Template from TemplateMonster. 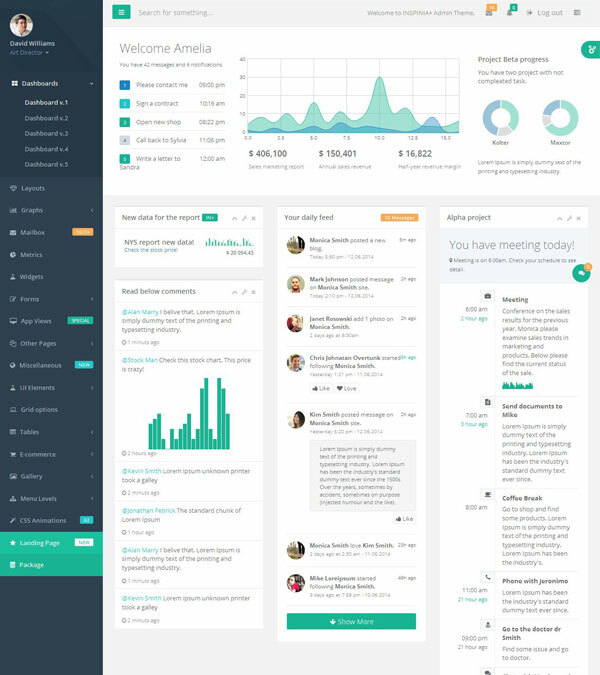 TechSoft is one is a Business Software Multipage HTML template for a clean and beautiful business IT website, suitable for both personal and corporate use. Easy to install and use thanks to an intuitive interface and detailed instructions. 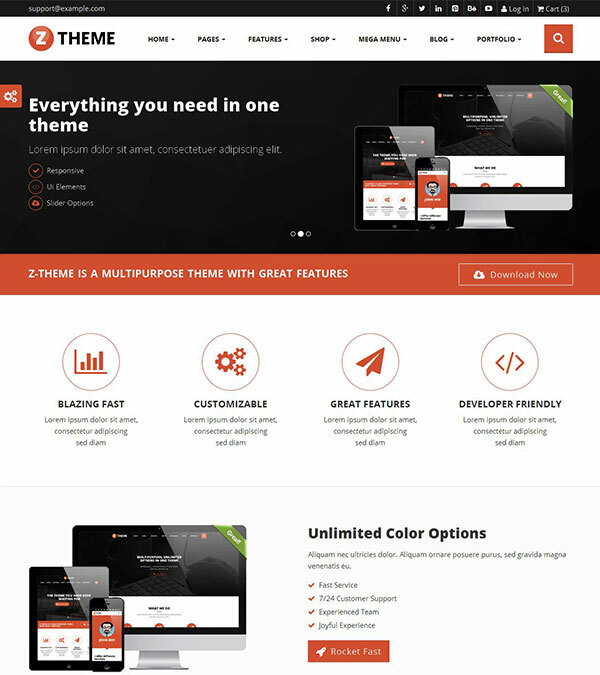 It’s a pure HTML5 and CSS3 template. The built-in SEO functions are ready to make your website easily accessible to the entire world. 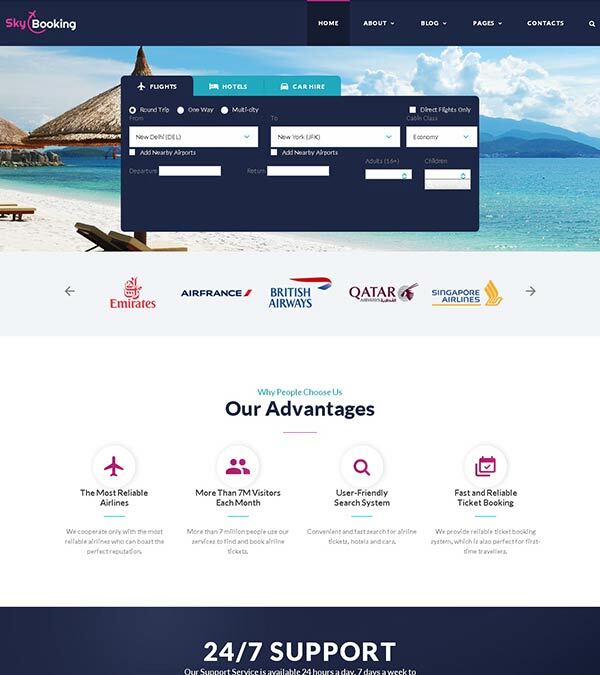 The template has a huge number of options, excellent documentation, and we provide good support when needed. The template uses a smooth scrolling and contact form. It’s also optimized for all devices. This is a decent template if you are looking for many customization options. 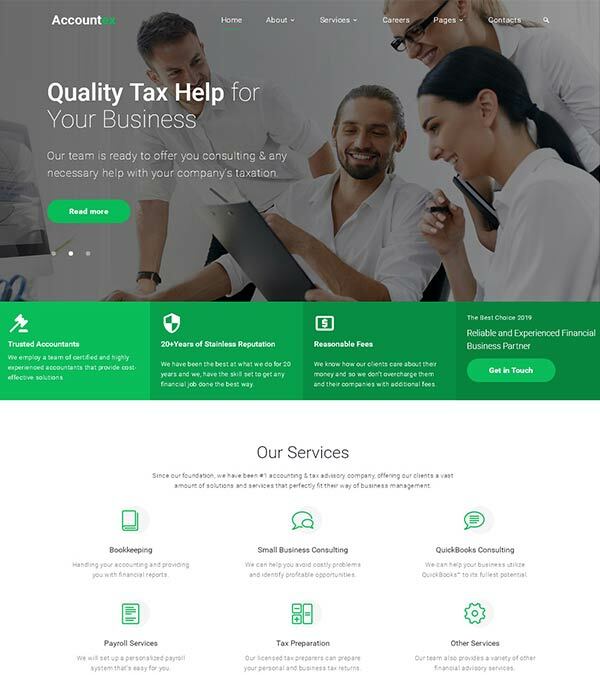 Our visitors also watched these templates along with TechSoft Business Website Template.